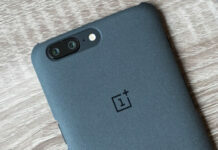 The OnePlus 5T was officially launched yesterday, and the most exciting thing about it to me is how this new ‘flagship killer’ smartphone retained the 3.5mm headphone jack despite the fact many flagships nowadays are trying their hardest to leave out the 3.5mm headphone jack to allow thinner phones. 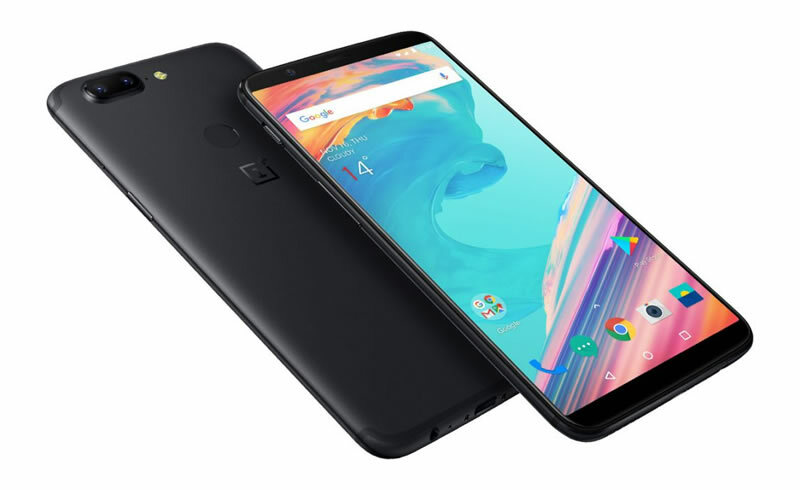 Since the specifications of the OnePlus 5T had already been leaked before, and yes, they are accurate, there’s nothing else much to say but look into when it will be available to the masses. So when can you get the OnePlus 5T? If you are in Malaysia, it seems like you are left with only one option, which is to illegally import it to the country so far. You can make it legal if you opted to get the phone certified through SIRIM and pay your tax nonetheless. Anyway, based on the OnePlus 5T’s availability map, the OnePlus 5T goes on sale next Tuesday, the November 21, and it will cover North America, much of Europe and India. China will also get the OnePlus 5T, with GSM Arena saying they would have a later launching date. 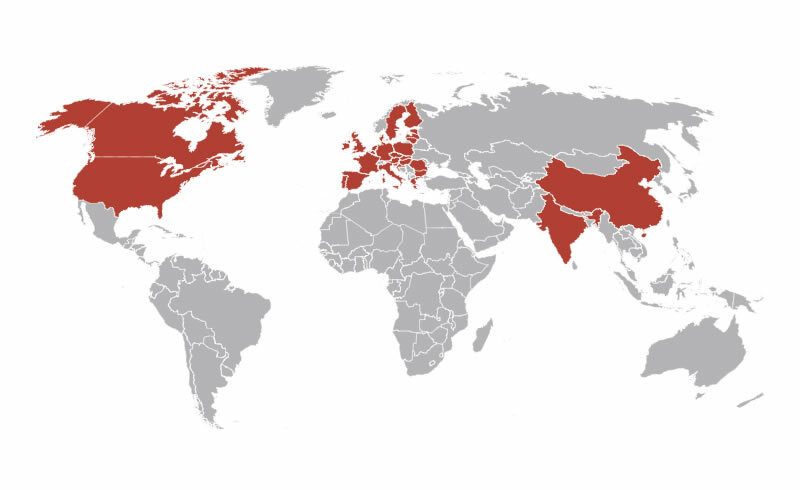 The map below shows countries (in red) which will get the OnePlus 5T officially. 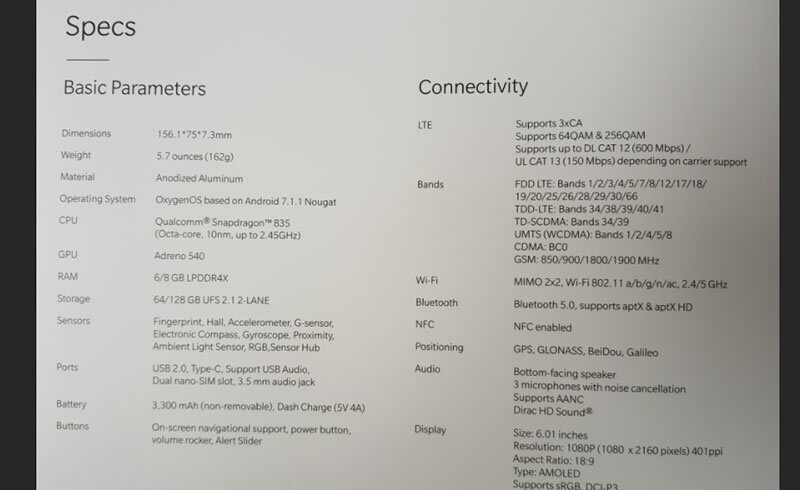 If you haven’t noticed, Malaysia is listed, so there’s no telling when the OnePlus 5T would officially enter the Malaysian market. Anyway, if you are interested to get the OnePlus 5T from online stores like Lazada, expect to pay USD500 (RM2,200) for the lowest variant, which is the 64GB storage version. 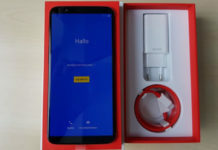 Next articleCheapest deal yet: Xiaomi MiA1 now priced at only RM806!